boreCONTROL is designed for the inspection of small bore holes from ø4 mm. 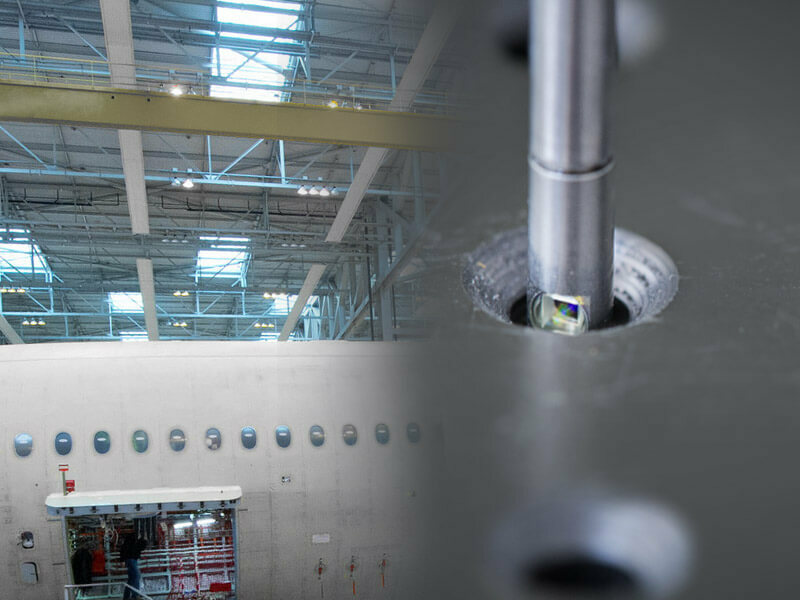 The measurement system consists of a sensor with integrated rotary drive, a motor controller, a sensor controller and an exchangeable sensor lance. 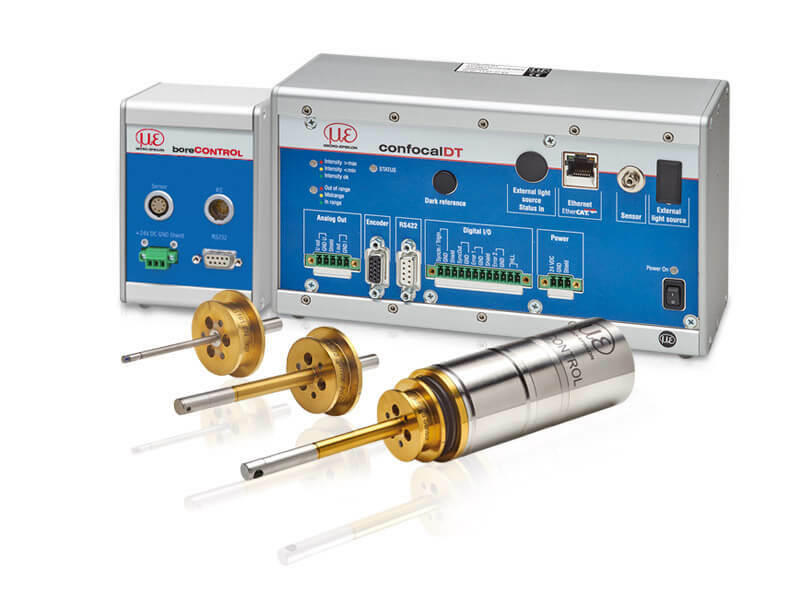 boreCONTROL is based on confocal chromatic sensor technology. 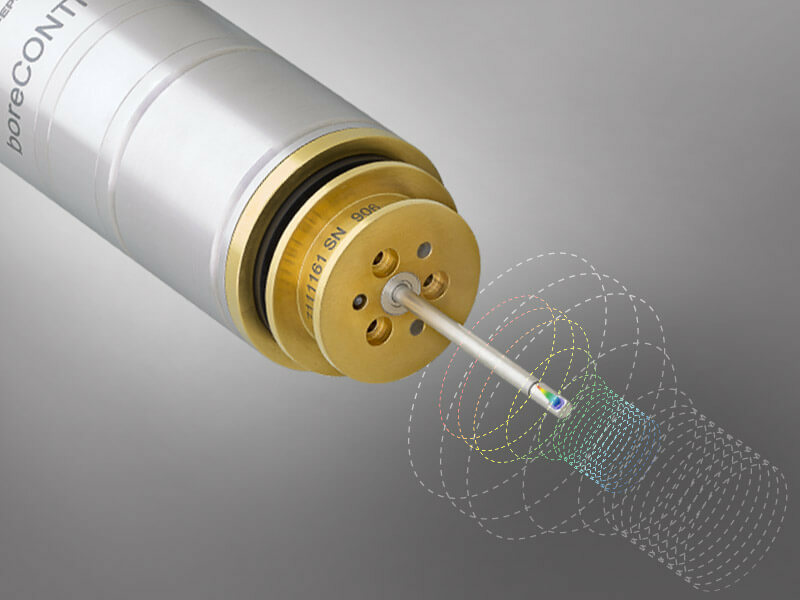 The rotating sensor lance enables a circular measurement. The system provides non-contact diameter measurements in bore holes and cavities. The boreCONTROL system consists of a rotating unit with exchangeable sensor lance, motor controller and sensor controller. The rotary drive is operated by the motor controller. The sensor controller serves for set-up and signal processing. Via the Ethernet interface of the controller, boreCONTROL provides a data package with distance, angle and intensity figures. For customer software development, a SDK is included. The system components are matched individually according to the customer’s requirements.